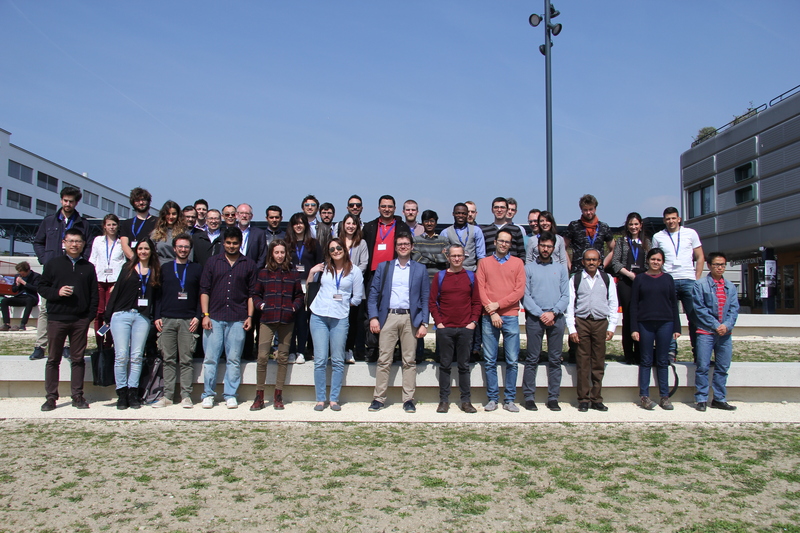 INTERNATIONAL DOCTORAL SCHOOL ON UNSATURATED SOIL MECHANICS | 4-7 April 2017, EPFL, Lausanne, Switzerland. 4-7 April 2017, EPFL, Lausanne, Switzerland. 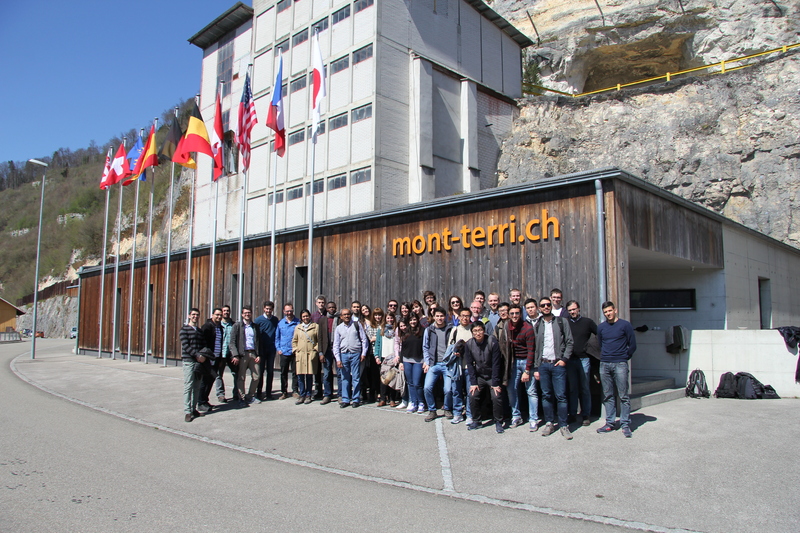 The organizers wish to acknowledge the support of the European Commission via the Marie-Curie Innovative Training Networks (ITN-ETN) project TERRE ‘Training Engineers and Researchers to Rethink geotechnical Engineering for a low carbon future’ (H2020-MSCA-ITN-2015-675762).